Explore, discover and experience the island of Cebu, Philippines by making the Marco Polo Plaza, Cebu your home in the city. Located at the prestigious Nivel Hills at 600 feet above sea level, the property provides a panoramic view of Cebu City and Mactan Island. All 329 spacious and comfortable guest rooms and suites have free-wifi internet access and premium amenities. Guests seeking exclusivity will enjoy the Continental Club rooms and suites which come with privileges such as access to the Continental Club Lounge that provides club concierge, complimentary all-day refreshments and happy hour cocktails and wine. 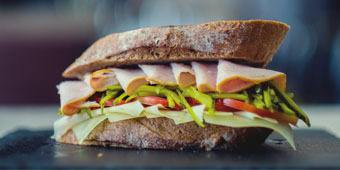 Marco Polo Plaza, Cebu is home to some of the award-winning restaurants and food of Cebu. The signature buffet restaurant Cafe Marco is awarded "Best Premium Buffet" by Sun.Star Best of Cebu, a news and media company. The same media company also awarded Marco Polo Plaza the "Best Ensaimada", "Best Cheesecake" - Mango Cheesecake and "Best Choco Chip Cookies" - Malicious Cookies. 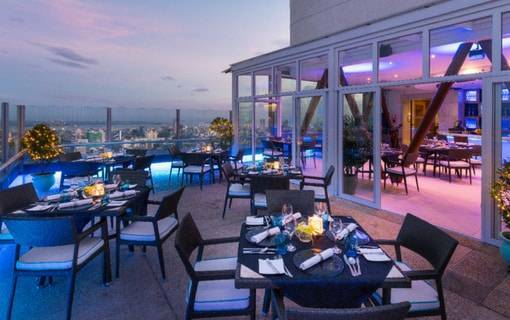 The rooftop restaurant Blu Bar and Grill is consistenly awarded as one of the Philippines' Best Restaurants by the prestigious Philippine Tatler Magazine. 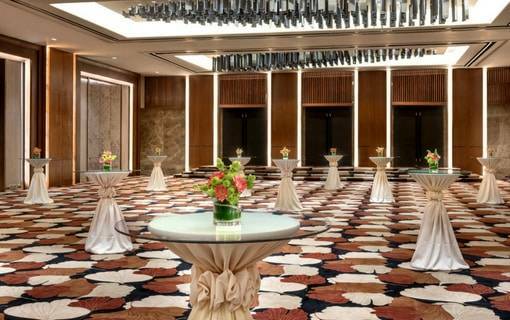 The meetings and events facilities of Marco Polo Plaza, Cebu are spacious, modern and versatile. It has a dedicated WIFI-internet connectivity, built-in amenities and natural daylight. The hotel offers free shutlle service to major locations in the city at scheduled times of the day. Start your Philippine culinary journey at Cebu’s best hotel dining destination. 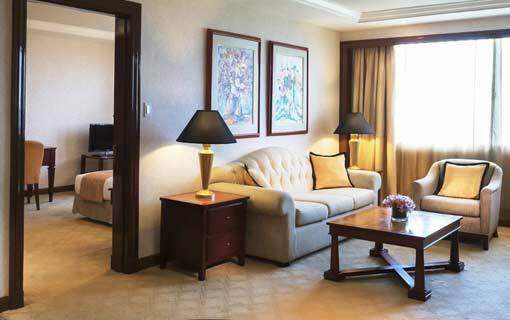 Luxurious accommodation and extra comfort await guests at Marco Polo Plaza Cebu. Cool mountain breeze and panoramic view of the city are premiums of its location. 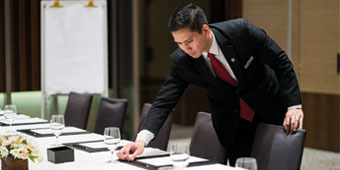 Marco Polo Plaza Cebu is a choice venue for meetings, conferences and celebrations.